Atlantis class is one of our Resource Base classes. Their teacher is Ms McCarthy. 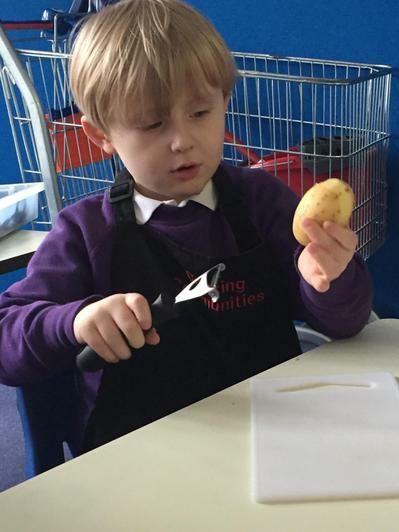 The aim of our class is to integrate the children into the mainstream Athelney classes over a period of time. 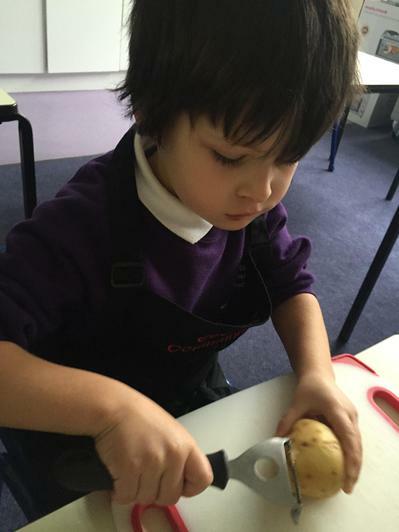 Currently all the children are supported to integrate into core subjects, which includes Maths and Literacy. 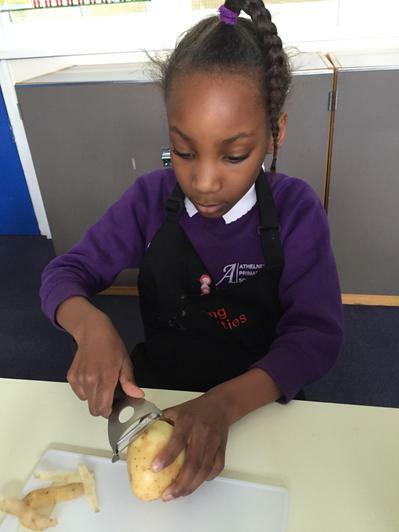 Our aims also include encouraging the children to gain as much independence as possible during their time in Atlantis, giving the students a chance to flourish during their time at Athelney and beyond. Atlantis class follows the Year 1 framework, and every morning takes part in Maths and Literacy. 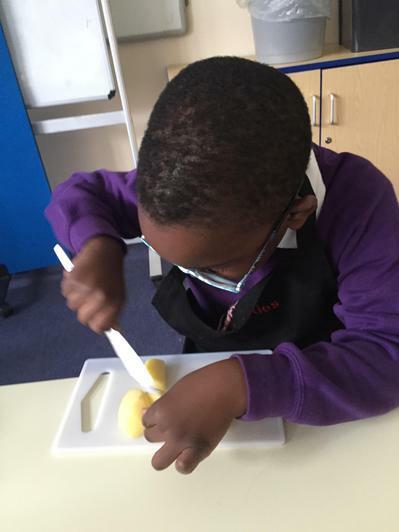 Atlantis are very fortunate to take part in extra curricula activities, for example, we do weekly cookery activities where the children are able to take a vote in what they would like to cook. 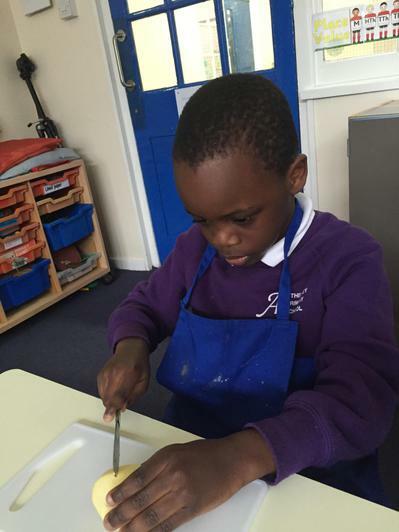 Atlantis have made food such as soup, pizza, scones, sandwiches, cakes, pasties and pancakes. We also participate in shared games on a daily basis, which helps greatly with the children's turn taking and language skills. Every week Atlantis class takes part in Lego Therapy with Amy the speech therapist, where they are encouraged to use their words to ask for a piece of lego taking on different roles; the builder, architect, and the supplier. Atlantis class visit the library every Wednesday, giving them a wide range of fiction and non-fiction books to stimulate their reading abilities. It is encouraged that if possible, students are to read every night at home and to record their progress in their books. Our class goes on regular trips to assist the development of the children's social skills. For example, soft play, library time, weekly shopping trips, visits to a Christmas tree farm, and more. PE: Atlantis class do PE everyday, so please ensure your child has packed their PE kit. Swimming: Atlantis class do swimming with Mr Owen, Athelney's specialist coach, every Wednesday. Homework: This is given out every Friday and is expected in by the following Monday. www.mathletics.co.uk - Students have their username and password written in their contact books. www.activelearnprimary.co.uk - Your children have a username and password written in their contact book, which are useable via the login menu.